The D365 Business Central vs. Netsuite ERP systems comparisons are going to be asked for years to come as they make themselves known as the main competitors in the SMB market. 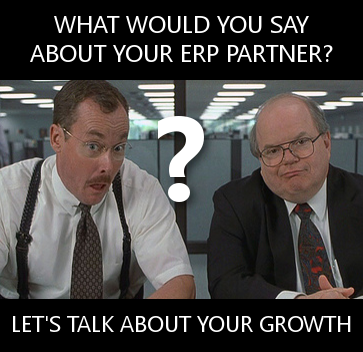 The two ERPs are different in many ways. Some of those differences are more obvious than others. The following compares the two software systems. 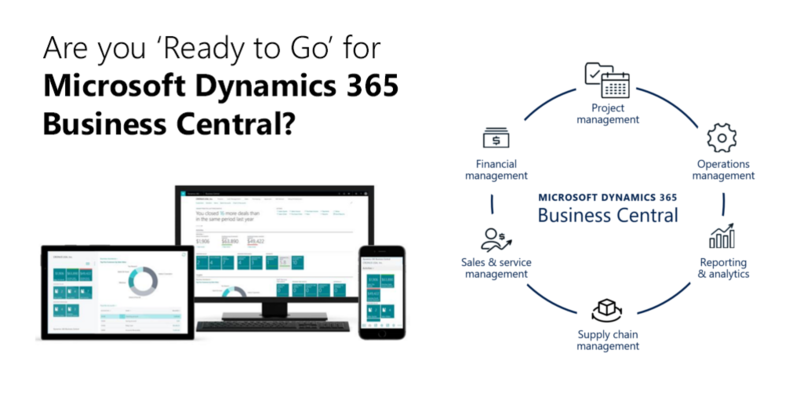 Designed for small and midsized companies, Dynamics 365 Business Central (formerly known as Microsoft Dynamics NAV) is available in both the cloud and on premises. It helps streamline businesses by enhancing its operational processes. It's flexibility in fact makes it adaptable to a company's unique needs. It boasts a roster of more than a million registered users worldwide. It's very user-friendly and easy to implement and customize. Dynamics 365 BC also operates across a wide range of functionalities. 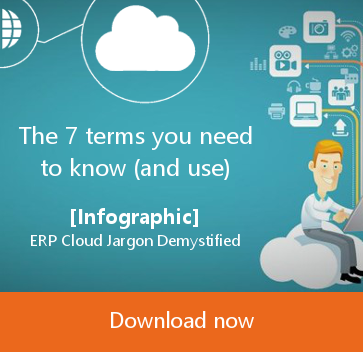 The ERP platform NetSuite was made for medium and large companies, and is available in the cloud only. It was made for such industries as retail, manufacturing, nonprofit, healthcare, media and publishing and financial services. NetSuite features a dashboard and some out-of-the-box reports. 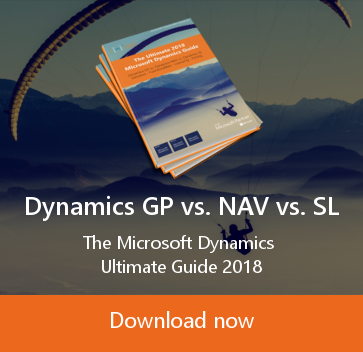 Which is Better, Dynamics 365 BC or NetSuite? Dynamics 365 BC On Premise version is easy for developers to work on since they can get easy access to all of the system's source codes. Also, since it's available both online and off, it is basically easier to deploy. 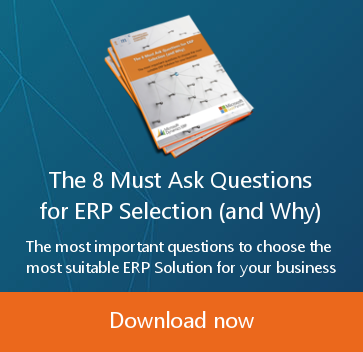 And since it's used more by small and midsized businesses, it's generally more advantageous to entrepreneurs who aren't looking for anything fancy in an ERP system. 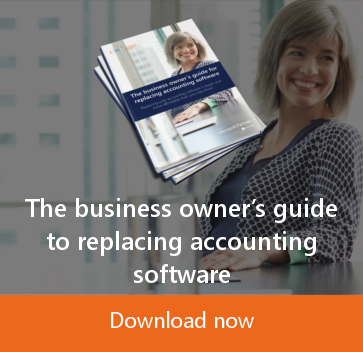 The D365 Business Central cloud version is a natural stepping stone for companies moving from Quickbooks. Many of the modules and features in NetSuite are not applicable to small businesses who are moving away from the QB products. What's more, despite NetSuite's dashboard and reporting capability, its customization abilities and reporting engine are limited. Microsoft Dynamics 365 BC provides users with business intelligence and reporting tools so they can design reports without any tech assistance whatsoever. Moreover, since NetSuite is a hosted solution, it naturally has limitations in its ability to adapt to the changing business environment. NetSuite also lacks the ability to support an on-premise model, since it operates only in the cloud. 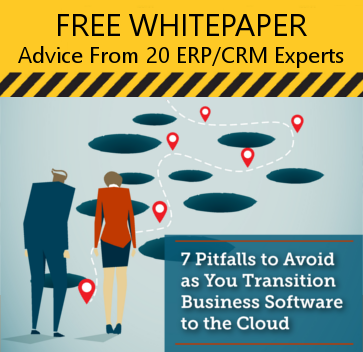 When businesses are getting adjusted to the idea of having an ERP system, they would feel overwhelmed by adopting a system other than one that's on premises. They probably wouldn't care if it's in the cloud, let alone know what the term "in the cloud" means. For more information on the benefits of Dynamics 365 Business Central over NetSuite, please contact us. 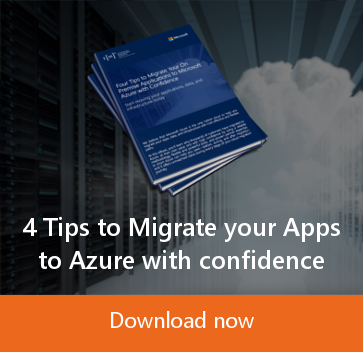 Dynamics 365 Business Central - Is your legacy IT ready for digital?